all pictures taken by Mr.Faruk Oncan. He is really one of professional spotters in Turkey. These pictures taken by him one day before new year. 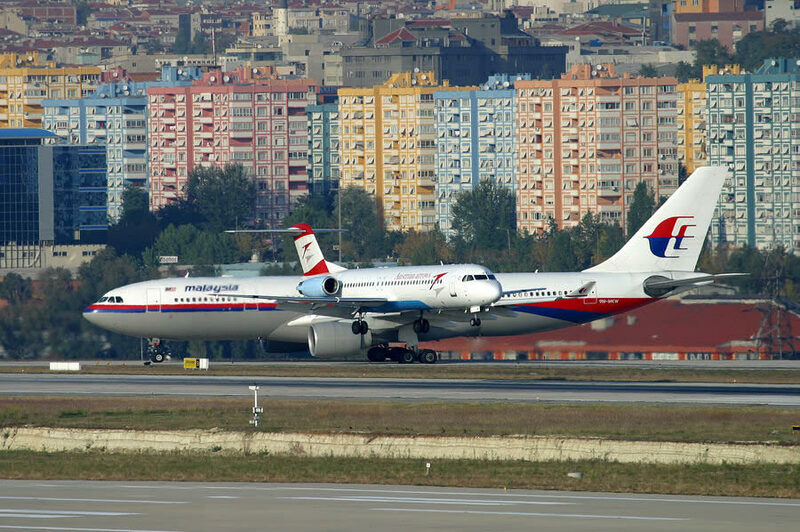 Attention to Malaysia airlines pictures; in the first picture, MH plane landing to rwy24 (rwy24 is shorter than main runways 36R/18L) and in other picture, taking off from 18R because of rwy18L was maintenance. So, no problems spotting and photographing planes at Yesilkoy ??? Malaysian Arlines A330-200 preparing take off on holding short rwy18L and will be enter runway after land Austrian Fokker 70 in Istanbul Ataturk Airport. nice pic and nice background..
Lovely apartments - will be spotting daily if I live there! Certainly Istanbul is one of the most scenic and spectacular airport for aviation spotting. Both from outside the cockpit and inside as well. Was there around September last year in the Stal Alliance long pencil. Hakan, if you could show me around for spotting, I wouldn't mind to request for a flight to IST via DXB one day. Hakan, amazing shots form U!!! you are right Pieter, my mistake. LeeCH, let me know when you come in Turkey, I can manage with turkish spootters and they can show you spotting points around the field. wll continue Malaysian pictures from last week in a rainy day. rwy 36R was in use at that sunday . Pictures from sanalpilot.com forum site and taken by Mr.Bulent Kavakkoru. I have flown on an A332 on a few occasions, and I did not realize the wingspan was so huge. Nice perspective on the airbus.